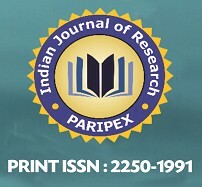 PARIPEX - Indian Journal of Research (PIJR) is a double reviewed monthly print journal that accepts research works from scholars, academicians, professors, doctorates, lecturers, and corporate in their respective expertise of studies. Work after publication will be retrievable on the website bifurcated based on issues of the month and its publication date. 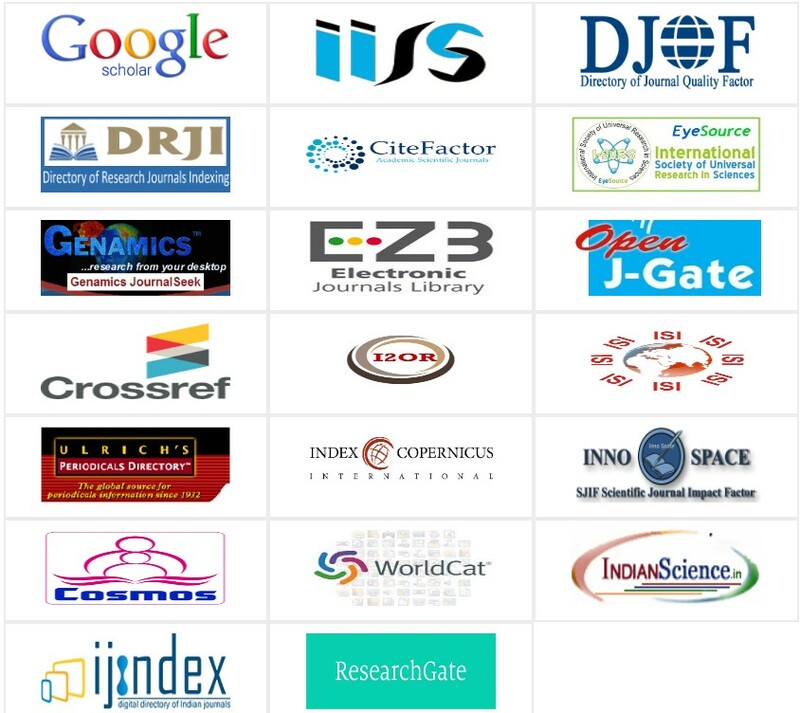 Moreover, the journal serves the research world since January, 2012. 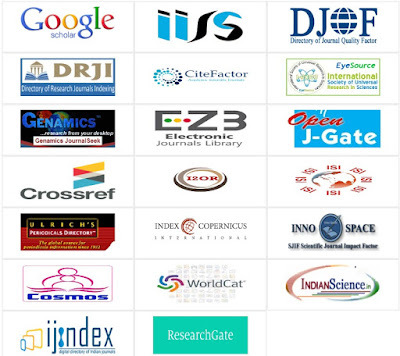 PARIPEX - Indian Journal of Research applies a double blind peer review. Referees remain anonymous for the author during the review procedure and the authors name is removed from the manuscript under review. Each article is first assessed by two of the editors of the editorial board and, if it is judged suitable for PIJR, it is sent to two or three external referees for a double blind peer review. PIJR uses three different review forms (Research and Theory, Integrated Care Cases, Policy papers) all of which apply scientific criteria and take account of the purpose of the article and its merits for integrated care. I WOULD LIKE TO UNDERSTAND WHETHER YOU ACCEPT PHARMA REALTED TOPICS OR RESEARCH. It nice to get information that PERIPEX in going to enter to SCOPUS Index, Congrates to editor.